You no doubt listened as the North American Free Trade Agreement (NAFTA) became one of the hot topics in the race to the White House. With President-elect Donald Trump saying he would renegotiate the agreement and even slap a 35 percent tariff on imports from Mexico, anyone would think NAFTA has set us up for another recession. You’d be half right. That could happen—if we didn’t have NAFTA in place. We want to cut through the rhetoric and set the record straight whether you’re new to our state or a long-time Arizonan. First, a quick backgrounder. 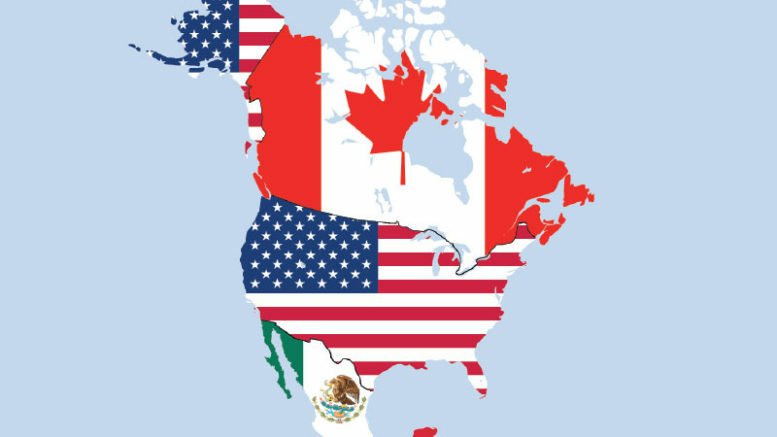 NAFTA is the comprehensive trade agreement that sets the rules of trade and investment between the United States, Mexico and Canada, thus creating one of the world’s largest free trade zones. Since becoming effective Jan. 1, 1994, NAFTA has systematically eliminated most tariff and non-tariff barriers to free trade and investment among the three NAFTA countries. On Jan. 1, 2008, the last remaining tariffs were removed within North America. Since the start of NAFTA, according to a 2015 report from the U.S. Chamber of Commerce, trade with Canada and Mexico has nearly quadrupled to $1.3 trillion. Canadians and Mexicans bought $487 billion in manufactured goods in 2014 alone. Additionally, U.S. services exports to the two countries jumped from $27 billion in 1992 to $92 billion in 2014. Arizona indeed has had its share of the action. According to information collected by the Arizona Commerce Authority for 2014, Mexico was our state’s largest trading partner, with almost $16 billion in combined trade accounting for nearly 40 percent of Arizona’s total trade. Canada was No. 2, with goods and services exports from Arizona totaling more than $3.2 billion. Because of our roles, we see some of the action happening among our members. But our concern about NAFTA’s future and our interest in sharing the true picture goes farther. 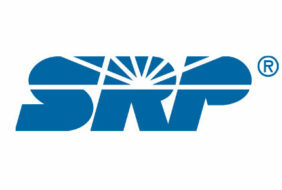 We both also serve on the Arizona District Export Council (ADEC) and its Trade Policy & Legislative Affairs Committee. 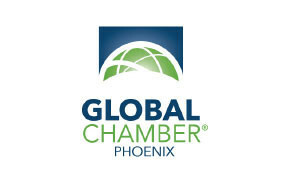 Steve also serves as a member of the Metro Phoenix Export Alliance, better known as MPEXA, whose goal is to boost exports from Greater Phoenix by making exporting easier for businesses. Lea serves on the Transportation and Trade Corridor Alliance tasked by Gov. Doug Ducey, the Arizona-Mexico Commission, the Arizona Department of Transportation and the Arizona Commerce Authority to identify ways to increase the value of our trade corridors. With such perspective, we actually see the targeting of NAFTA—albeit due to Trump being ill-informed—as more of an opportunity. If there are ways to improve it, we’re among the first to help. In fact, ADEC will be proactive by reaching out to the business community, especially manufacturers, to get their insight. A key reason we cite manufacturing is it, too, has been the subject of misinformation. The campaign rhetoric on both sides had attributed massive manufacturing job losses in recent years to trade agreements. Wrong! In a report from the Ball State University Center for Business and Economic Research, 88 percent of job losses in U.S. manufacturing between 2000 and 2010 actually were due to productivity growth. Such growth has been shown to be driven by advances in technology and efficiency improvements. We want the truth to be known. Not since World War II have we seen an American president take a protectionist approach to international trade, so we cannot afford to have numbers twisted for convenience. According to a study by the Peterson Institute for International Economics, if the U.S. moves to unilaterally impose new tariffs under NAFTA and other trade deals, they could unleash a trade war that would plunge the U.S. economy into recession and cost millions of private sector American jobs. Add to that, a rollback of NAFTA alone would negatively impact Arizona’s exporting and importing companies; discourage foreign investment here; devastate the aerospace, tech, mining and agribusiness sectors; and derail our economic vitality. We strongly encourage you to share the truth about NAFTA and alert our lawmakers about your concerns. Don’t just listen and wait. We’re all in this together. Zylstra is the president/CEO of the Arizona Technology Council. Márquez Peterson is president/CEO of the Tucson Hispanic Chamber of Commerce.